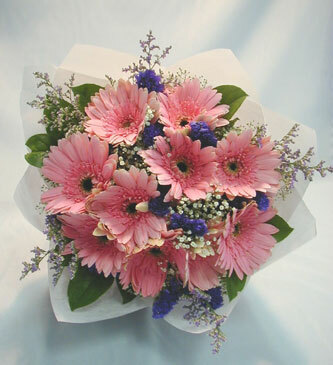 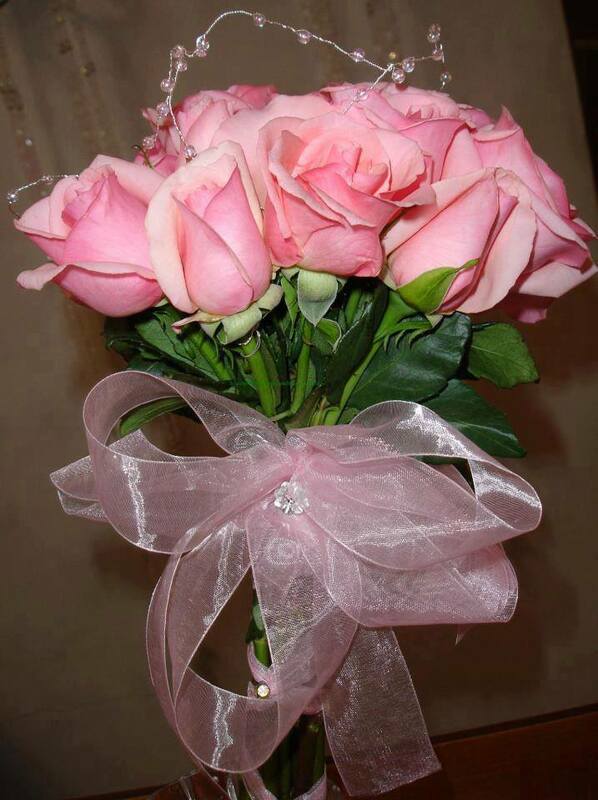 Pink flowers denote sensitivity, innocence, and playfulness. 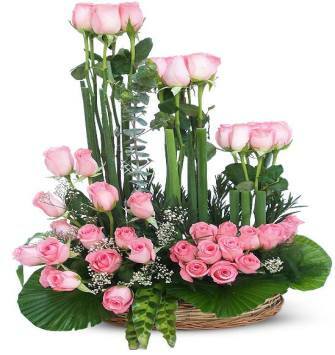 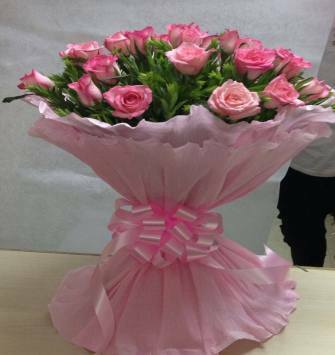 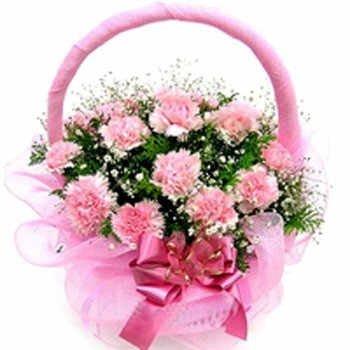 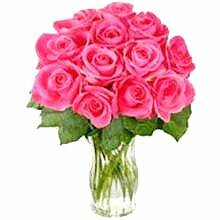 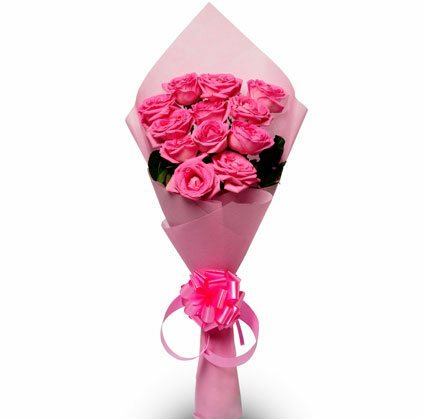 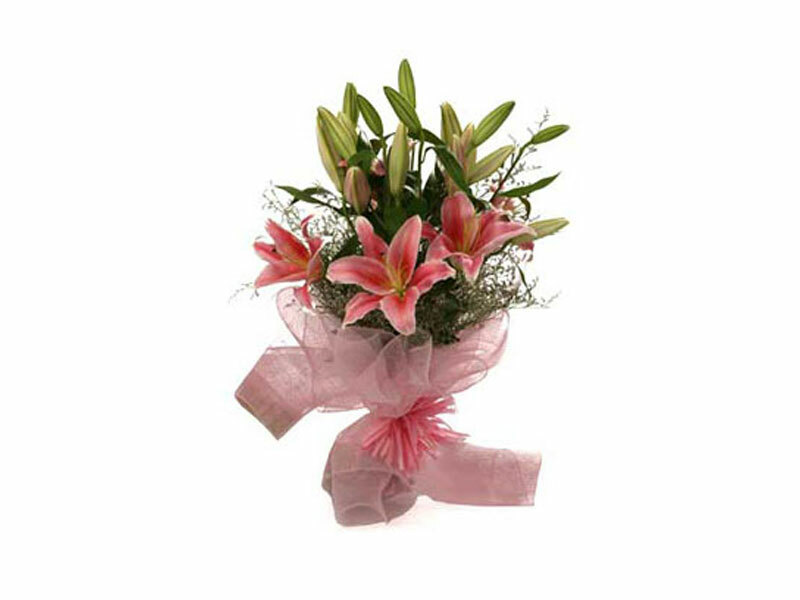 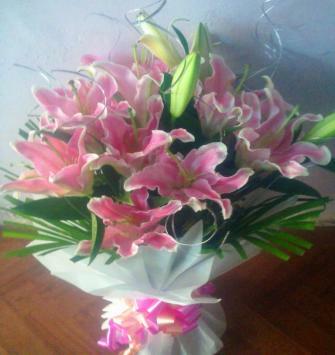 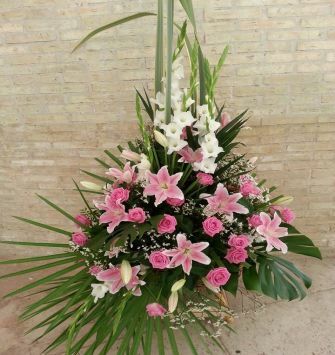 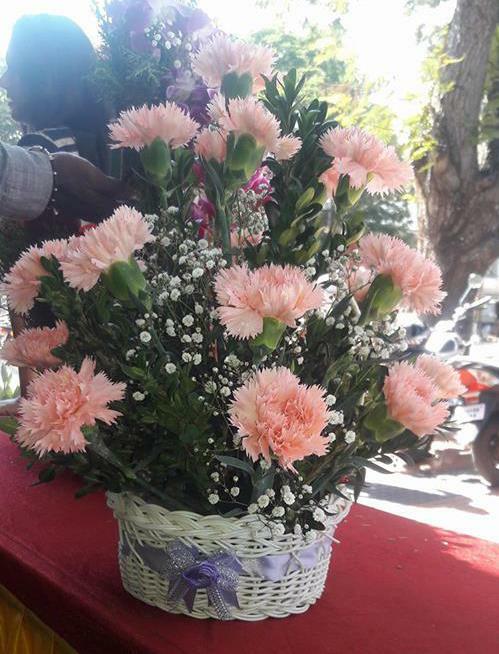 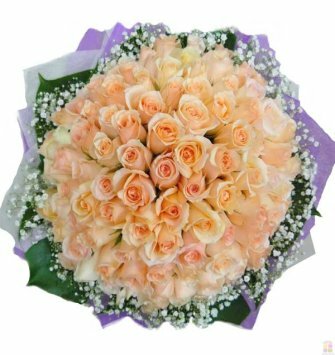 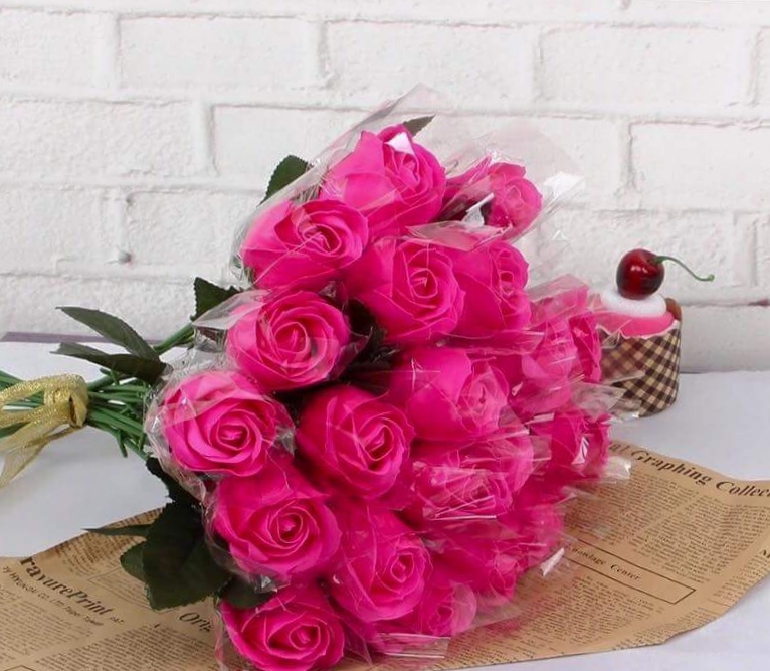 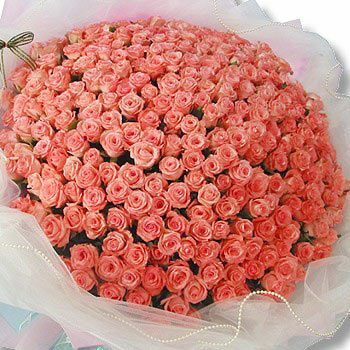 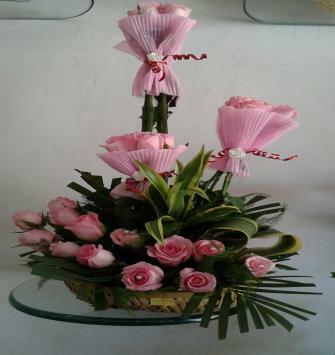 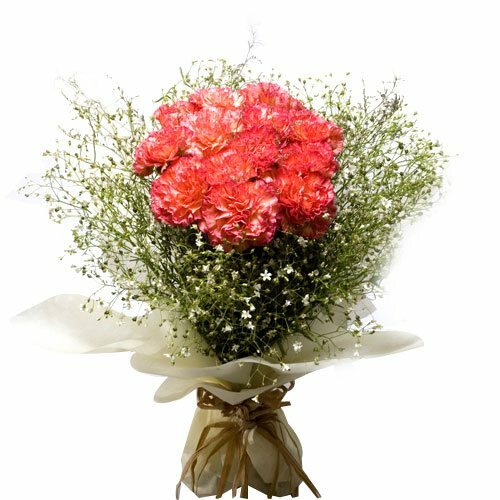 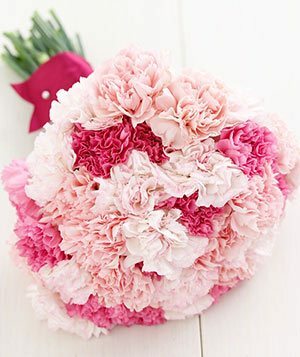 There are many people for whom pink remains the most romantic flower as it is not concerned with intense deep love and therefore it defines a broader spectrum of love. 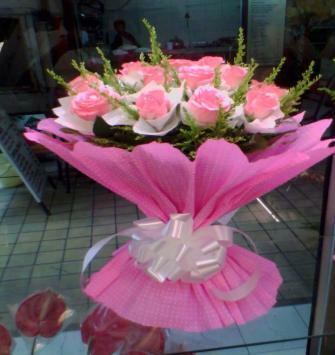 Pink is quietly associated with feminine spirit as well as it represents thoughtfulness and spontaneity.